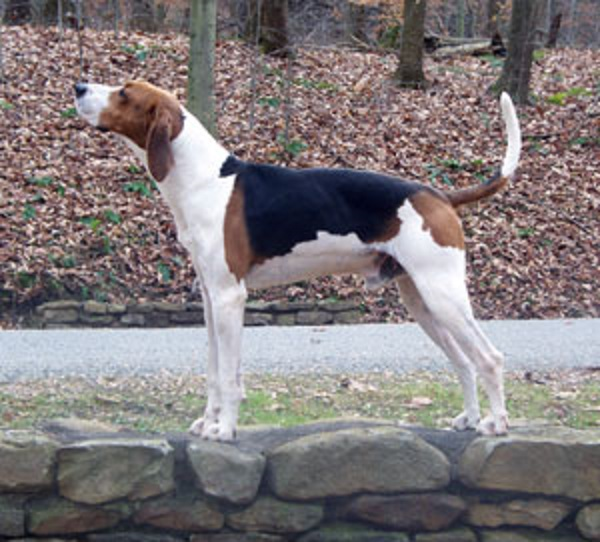 The Treeing Walker Coonhound descends from the early English Foxhounds brought to America in colonial times. From those dogs evolved the Virginia hounds and Walker Foxhounds, which in turn were the progenitors of the Treeing Walker. One dog who had a huge influence on the breed in the 19 th century was Tennessee Lead. His looks weren't typical, but he contributed game sense, drive, speed, and a clear, short voice. Treeing Walkers were originally called English Coonhounds, but some breeders had a different kind of dog in mind. They began breeding for the qualities that were most important to them and called their new breed the Treeing Walker. The United Kennel Club began registering the dogs as Walkers (Treeing) in 1945, and later changed the name to Treeing Walker. 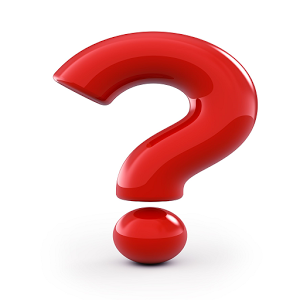 The TW is not recognized by the American Kennel Club but is part of the AKC's Foundation Stock Service, the first step toward AKC recognition.